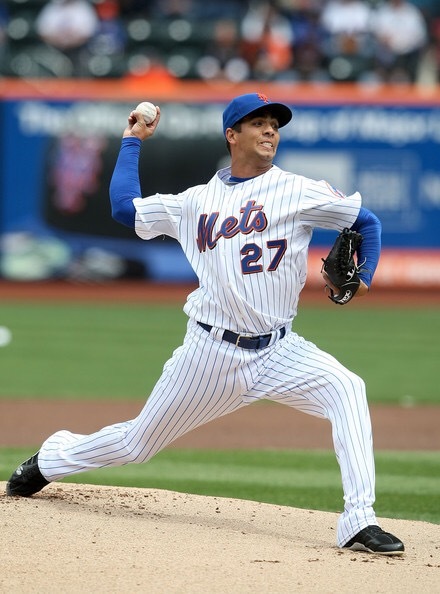 Nelson Figueroa made his final Mets appearance versus the Houston Astros on Game 162 of 2009 at Citi Field. On a personal note, Figueroa was very nice to me. He signed my hat, twice, in 2009, and he was a very humble guy in post game press conferences, at least from what I can remember. When SNY fired Bob Ojeda, I was a little surprised when Figgy was deemed the front runner. Mainly because besides an appearance on MLB Network, I hadn’t heard what Figueroa was doing in the past 5 years. I guess it’s a good thing, him along with Gelbs and Apple (doing new duties) comes the “New SNY”, and it could be good for the “New Mets”. Still, there was some criticism, like Jerry Seinfeld….